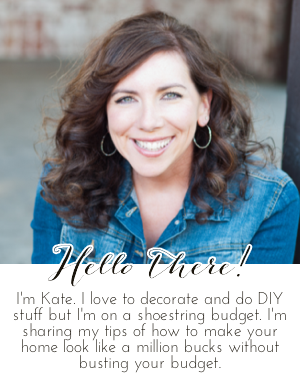 Chic on a Shoestring Decorating: Happy New Year! Happy New Year, friends! Many blessing to you and yours in 2012!